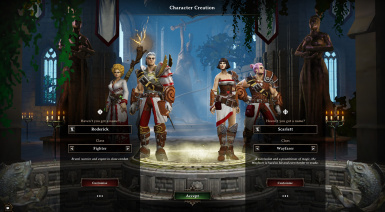 Adds a second Character Creation screen, allowing you to start the game with a fulll party of four customized characters. WARNING! This is an alpha release and there are already known issues. Play at your own risk and be sure to save often. 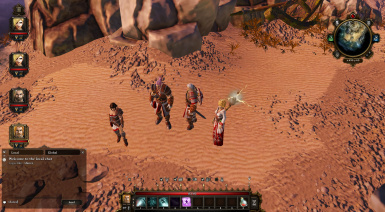 This mod also ups the number of allowed players during multiplayer from 2 to 4.